Beautiful backdrops. Natural expressions. Fun-filled activities. 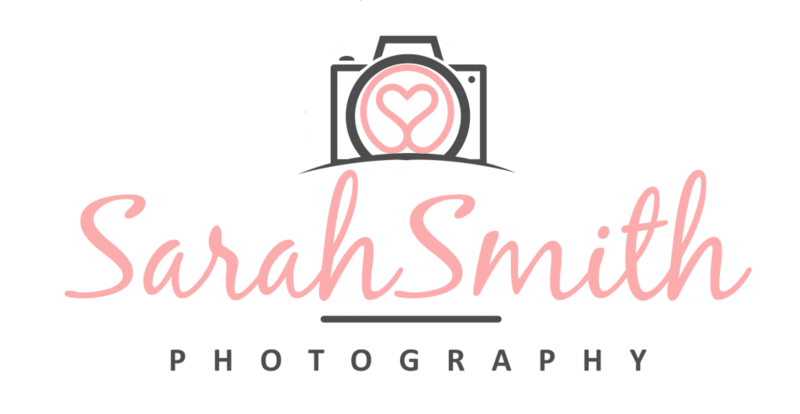 = What’s it like to book an outdoor family photo shoot with me Sarah Smith. As well as specialising in baby portraits I also love outdoor family photography that showcases your family’s candid and heart-warming interactions in vibrant colour, so you can treasure the moments you make together for a lifetime—and be able to reminisce those cute quirks your children have for lifetimes to come. Unplug, escape the everyday, and document a fun-filled family adventure for your kids (or grandkids). Photo sessions should feel like family playtime. Traditional photo sessions can leave kids bored to the point of frustration (and send you on a mad dash for paracetamol). By setting up interactive activities that give your family an opportunity to unleash your creativity and explore your playful streak together, you’ll soon forget that the camera’s even there. Your kids will have the freedom to revel in adventure, and for once, you’ll actually be in on the action instead of just snapping photos from the sidelines! We loved our outdoor shoot with Sarah. She listened to what we wanted and also had some fab idea of her own. Sarah was very professional but at the same time brilliant with our children. Sarah made our session enjoyable and fun. We didn’t want it to end. We have lots of beautiful photos that we will cherish forever.